What Does Sudoku Have to Offer? Why Play Online Casino Games? PC games are huge game libraries from old classic games to newly released hot games. Certainly because the choice is so rich, there will be times when you are struggling to know where to start. So why not turn to discover the best games for PC listed in the following article? One thing can be sure that they will not disappoint you. What can you describe about PlayerUnknown’s Battlegrounds – things that have never been mentioned? There is a great reason it has surpassed the 10 million mark sold just in September and now holds the record for the most current players on Steam (more than 2 million people) simply because it is an extremely interesting and engaging game to experience. Just like many things in life, you will have a more enjoyable experience when playing with friends. However, for the game still in Early Access, this game has some notable points: optimization is essential (it is continuing to improve), an error occurs leading to a Negative score, advertising in the game makes players unhappy and more. 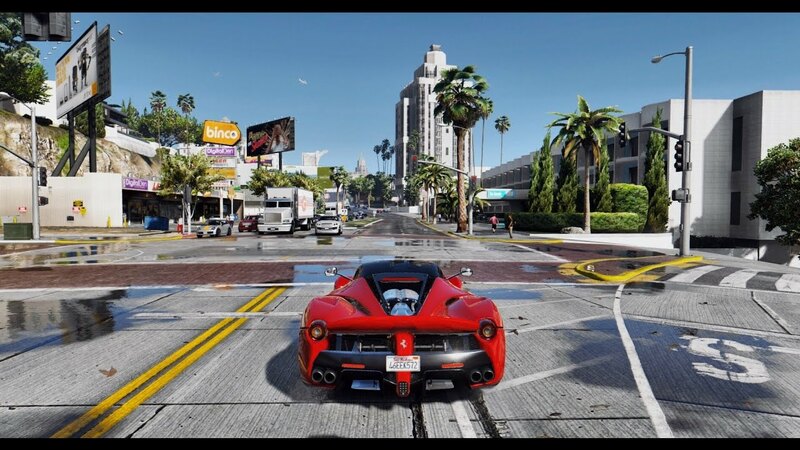 It’s been 2 years since its launch on PC, GTA V is still in the list of best-selling games on Steam, with millions of people around the world still enjoying the driving experience, shooting and virtual money. in San Andreas state. In addition to purchasing new items and vehicles both in the air and on the ground, the latest major expansion version – Smuggler’s Run introduced the PUBG style mode. While fighting a player who makes GTA V the fourth best-selling category of titles of all time, its multi-player updates still make people crazy. Add a number of great mods available and you can understand how this old title still maintains such a level of popularity and interest. 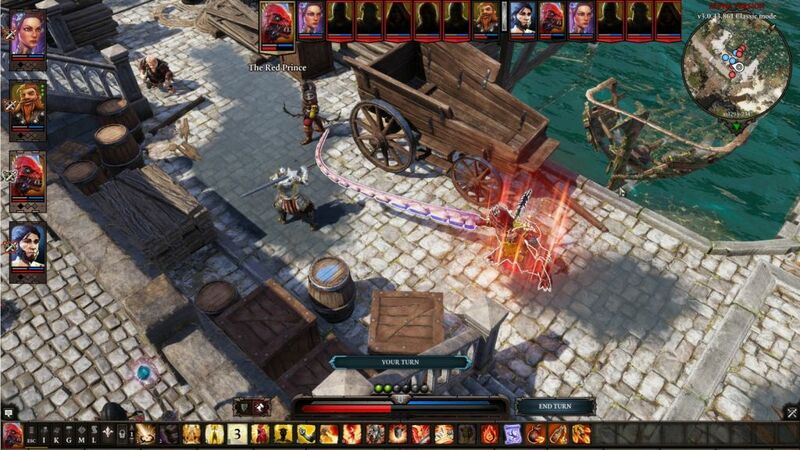 Improvements from the first Divinity: Original Sin version have never been easy. And developer Larian Studios somehow made the game more amazing and more open in almost every aspect. Original Sin 2 is simply amazing with such a great storyline, with memorable characters and a universe that will immerse you, make you forget how terrifying and horrible the real world is. Once you have entered the game, do not be surprised to see that hours passed as if you have just started a few minutes. Get ready to take part in excellent tactical battles and extreme qualities in this game.